Do you travel a lot due to work or maybe just to have fun? Staying in hotels for a longer time period can prove to be very uncomfortable and expensive. You will probably start feeling suffocated after spending a few days in a small room of a hotel. Hotel rooms are often small in size and do not offer the same comfort level as that offered by a home. They do not even offer you the facility of a living room or a fully furnished kitchen. You are forced to eat food either outside in a restaurant or in the hotel itself. If you want to save money while enjoying your trip, you must find a good alternative to hotels. You may choose to stay in fully furnished apartments. These apartments provide you with the same amenities as you would have in your own house. Chatswood is among the most famous business places in Australia. 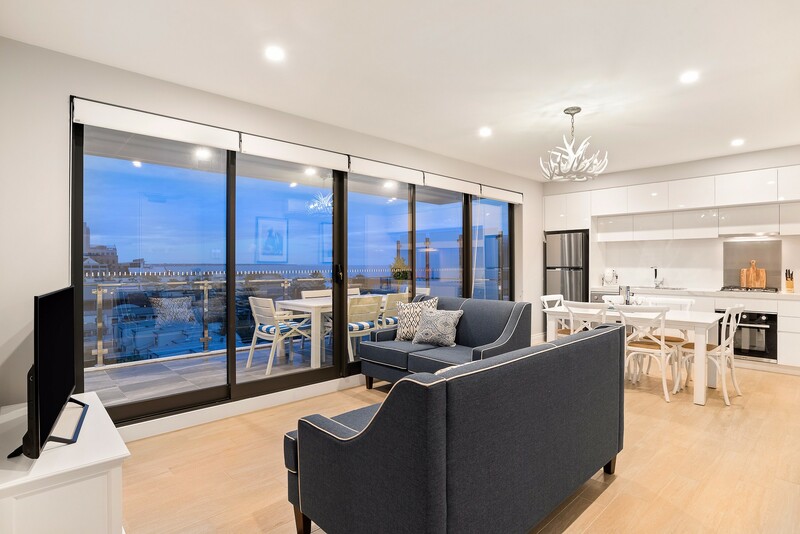 If you are visiting this place for your work, you may save a lot of your money by choosing the best Sydney Serviced Apartments has for your stay. There are plenty of fully furnished apartments available in this area. These accommodations are equipped with high-quality furnishings that you won’t get in standard hotels. These furnishings include a comfortable king-size bed, sofa, cabinets, etc. 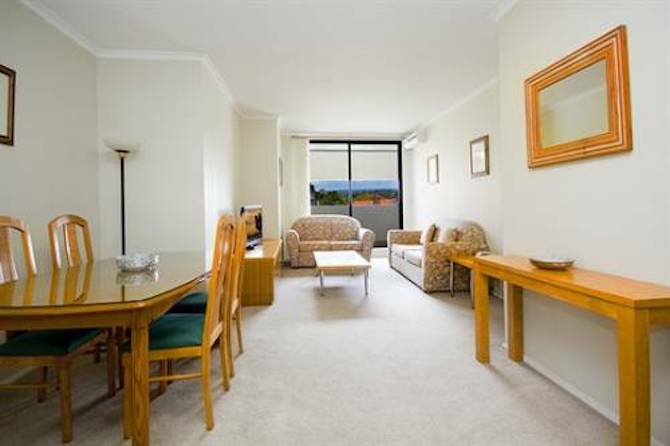 In some Sydney Furnished Apartments., you may also find facilities like gyms, pool, laundry service, etc. 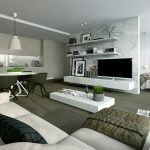 Fully furnished apartments are a lot more reasonable than staying in a luxury hotel. These living spaces offer a cheap alternative for those looking for comfort as well as amenities. Unlike hotels, you can cook your own food in the fully equipped kitchens provided by these apartments. This will make sure that you are eating balanced and healthy meals while staying away from your home. These were some of the benefits provided by fully furnished apartments. To read further on serviced or fully furnished apartments, you may click here. Renting a furnished apartment – best choice for your trip ! 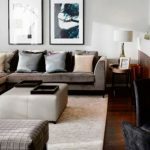 Why Serviced Apartments Are the Trends of the Modern Times?